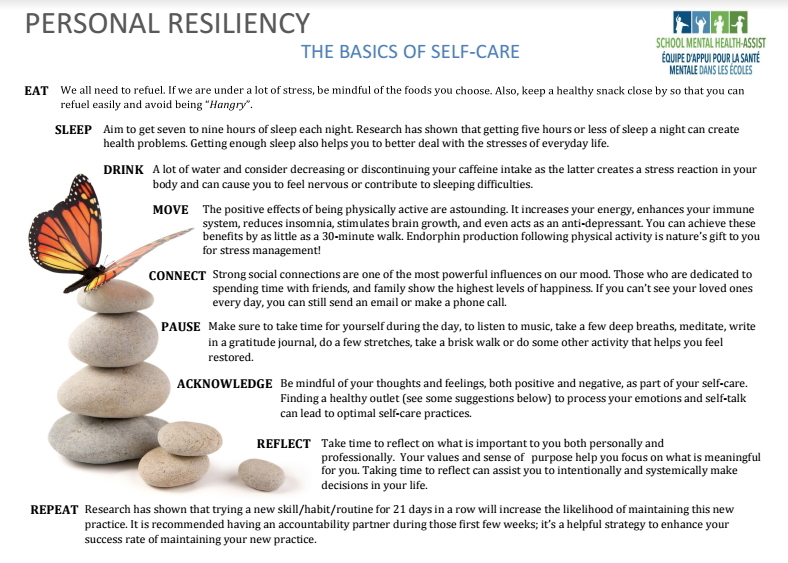 The items below are Featured Resources. Use the filters above to find more Resources. 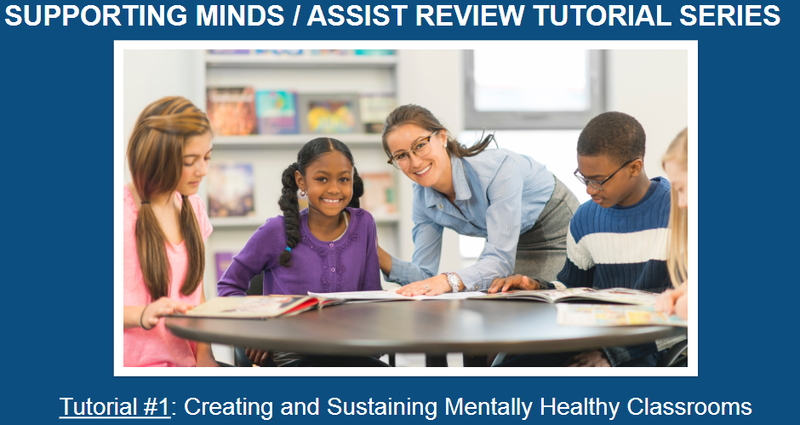 Learn more about Recognizing and Responding to Mood Problems in the Classroom.. 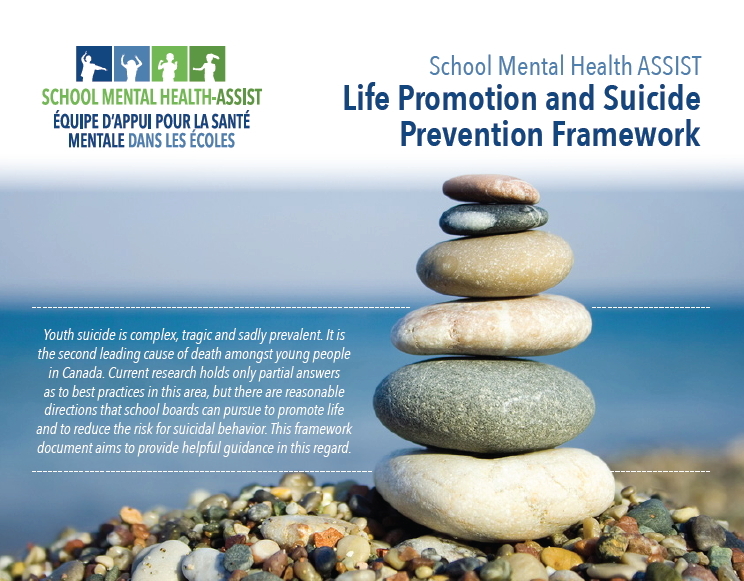 Working alongside the Ministry of Education, School Mental Health ASSIST is provincial implementation support team helping Ontario school boards to promote student mental health and well-being. 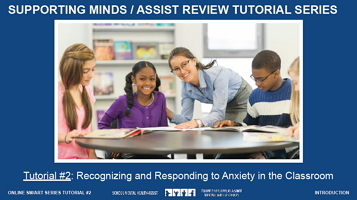 Learn more about Recognizing and Responding to Anxiety in the Classroom. 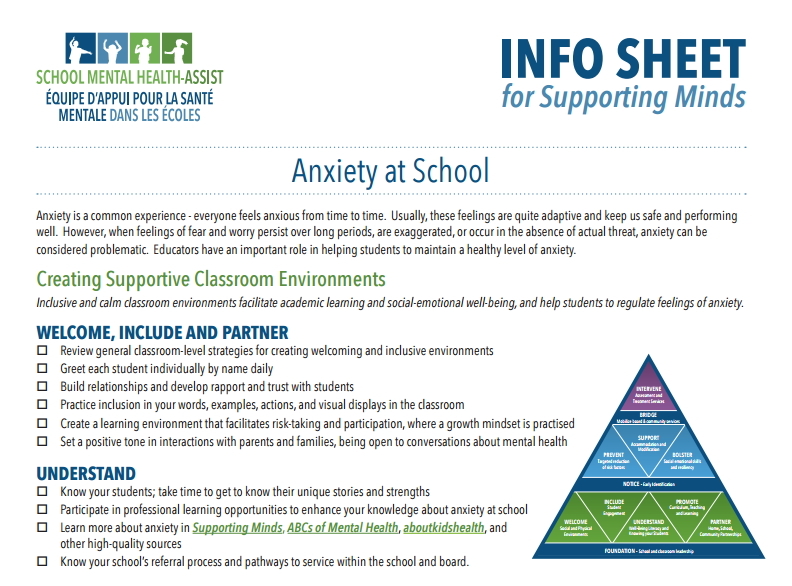 Learn more about Creating and Sustaining Mentally Healthy Classrooms. 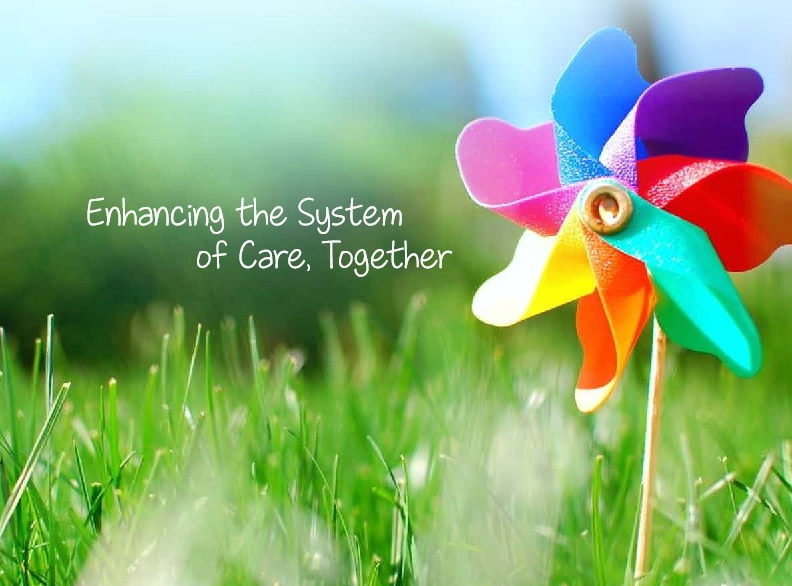 As Canada opens its doors to those fleeing war-torn countries, and particularly those entering from Syria in large numbers in coming months, Ontario schools have a unique and important role in welcoming newcomer students and families as part of a whole community response. 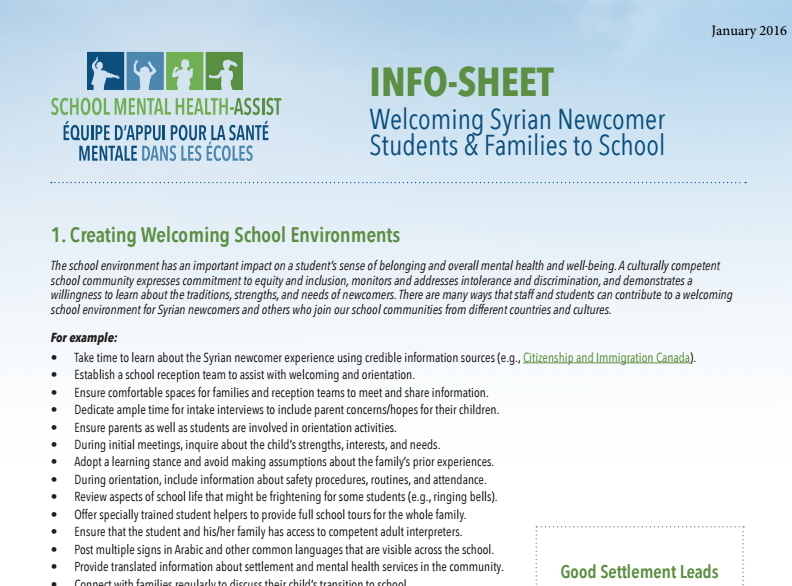 Learn more about Welcoming Syrian Newcomer Students & Families to School – INFO-SHEET.